Shampooheads, bath time is fun again! 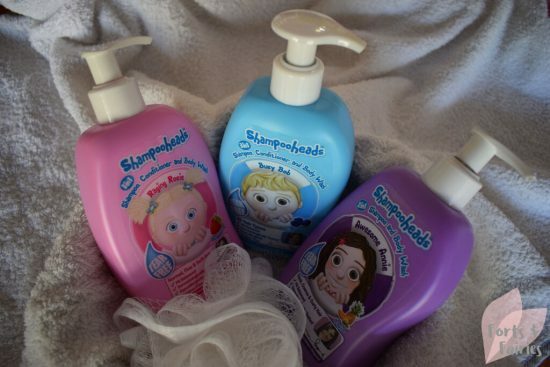 Shampooheads is a range of shampoos, conditioners and body washes that’s new to our shores. These hair care products were created by parents together with Dr Miriam Stoppard, the UK’s leading childcare expert. 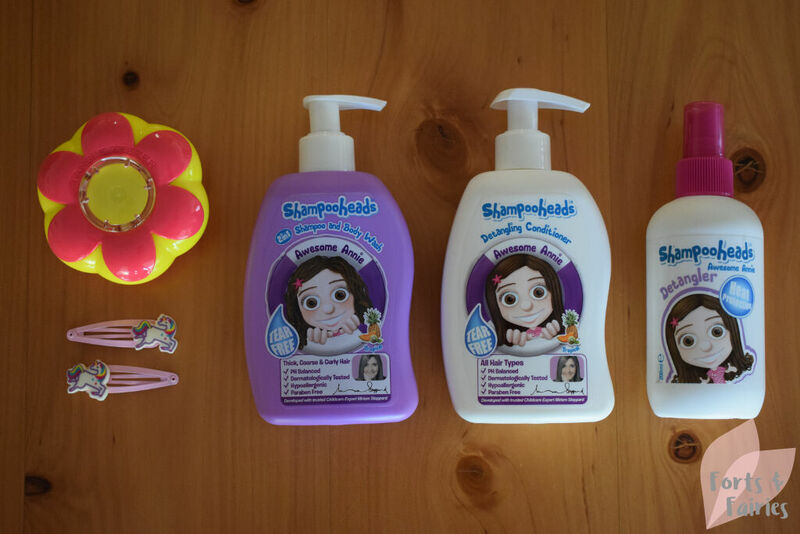 The Shampooheads range is for toddlers and young kiddies from ages 2 to 6, and they all feature a tear free formulation that is PH balanced, dermatologically tested, hypoallergenic and paraben free. Each product features a child friendly pump which dispenses a measured amount, so even if your kids are using it by themselves they won’t waste (too much). There are a few different characters that your kids can enjoy in the range, each with different colour bottles, different fragrances, and suited to different hair types. Awesome Annie is a 2 in 1 shampoo and body wash that’s best suited to thick, coarse and curly hair. It’s a lovely purple bottle with a tropical fruit smell, and features the smiling face of Annie. There is a rinse off Awesome Annie Detangling Conditioner which also has a tropical smell. Any mom with long haired little girls will tell you that a detangling spray is a must. The Awesome Annie Detangler can be used on both wet or dry hair, features built in heat protection, and leaves the hair easy to brush. It also features a tropical fruit smell and works just as well to untangle dolls and toy ponies hair too! There is also a Raging Rosie 3 in 1 shampoo, conditioner and body wash for normal, fine and soft hair. This pink bottle features a delicious strawberry smell, with a pig-tailed Rosie who looks cute rather than raging. Shampooheads even features something for the little boys! The Busy Bob 3 in 1 shampoo, conditioner, and body wash is suitable for all hair types and has a soft blueberry smell. A happy looking Bob features on this blue bottle. The Busy Bob Crazy Gel was my favourite, I was super excited to do a few fun hairdos with my little guy, and true to its word it really was a stong hold! The Gel has a blueish tinge and a great soft smell. It can be used on either wet or dry hair, and washes out very easily. The Shampooheads range is stocked at Clicks, with the products being available for R59.95 each. Each of the shampoos are 300ml with the detangler being 200ml and the gel being 150ml. The products lather nicely, work well and we love the smell that they leave in your kiddies hair. Thanks to Shampooheads for keeping our bath time a fun time! 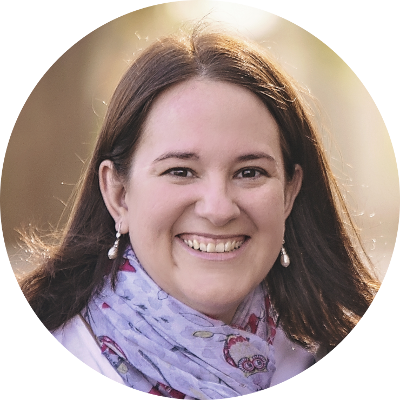 Disney Content Showcase: The sky is the limit!